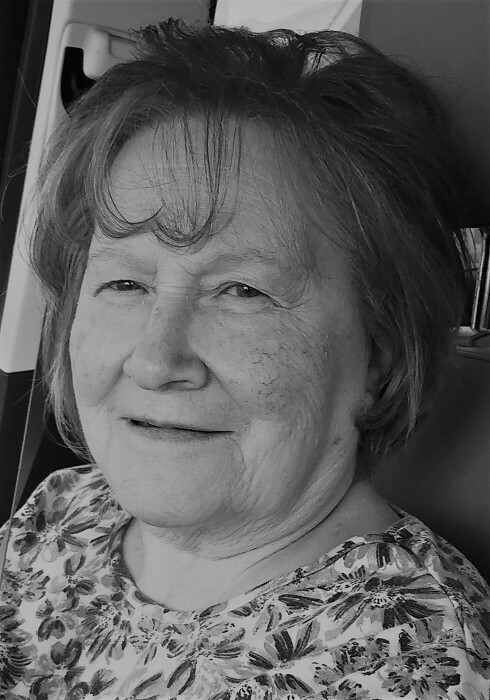 Beulah "Bea" Iverson, age 81, of Pleasant Hill (formerly of Norwalk and Altoona) died peacefully Wednesday, January 23, 2019 at Unity Point Iowa Methodist Hospital in Des Moines. A visitation with the family will be Sunday, January 27th from 2 to 4 p.m. followed by a Celebration of Life Service to be 10 a.m. Monday, January 28th. Burial will follow at Sunset Cemetery in Des Moines. To send condolences and flowers to the visitation and service click the "send tributes/flowers" tab on this screen or call (515) 981-0700. Bea was married to Allen Iverson for 55 years before his death in 2011 and had retired from Meredith Corporation in Des Moines. She is survived by her children, Connie Iverson of Altoona, George Iverson of Altoona, and Tim (Stacey) Iverson of Des Moines; five grandchildren; and a great-granddaughter. She was preceded in death by her parents; husband; a son, Steven in 2013; a sister in infancy, LuLu Belle Trent; and a brother Phil Trent in 2015.